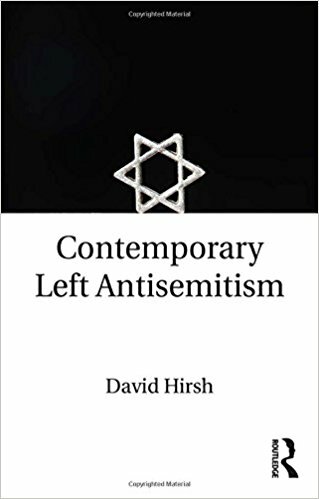 Hear David Hirsh speak about “Contemporary Left Antisemitism”. 7 13.00 Brussels, European Parliament. 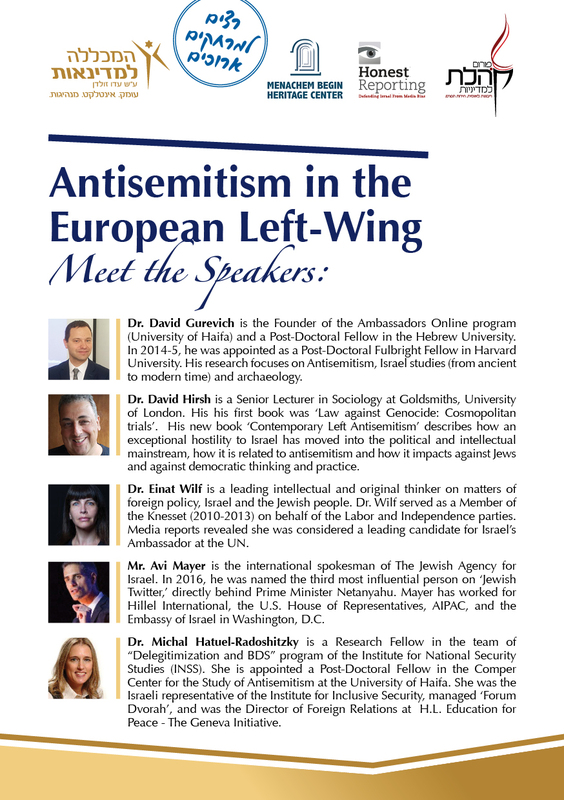 Conference on ‘The New Antisemitism’. 25 Limmud. “Whitewashed”. 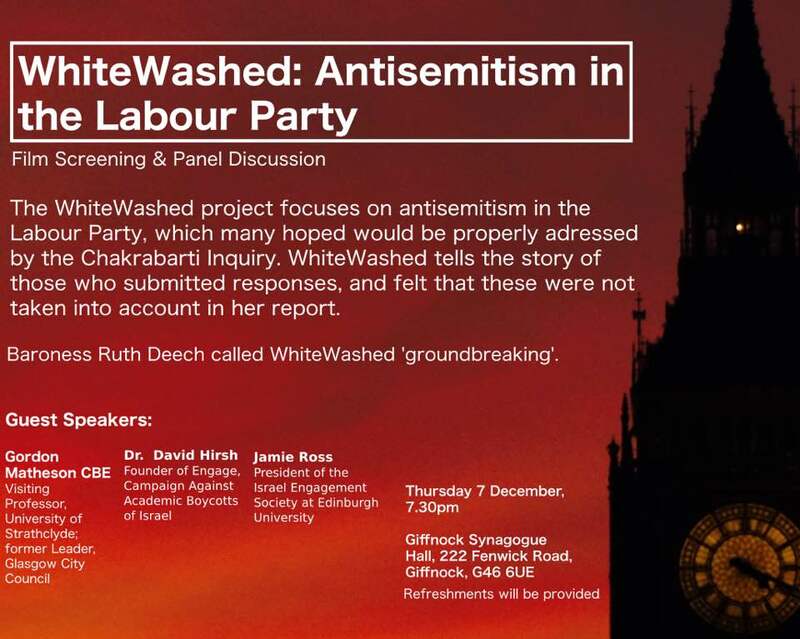 And also a panel about antisemitism and methodology. 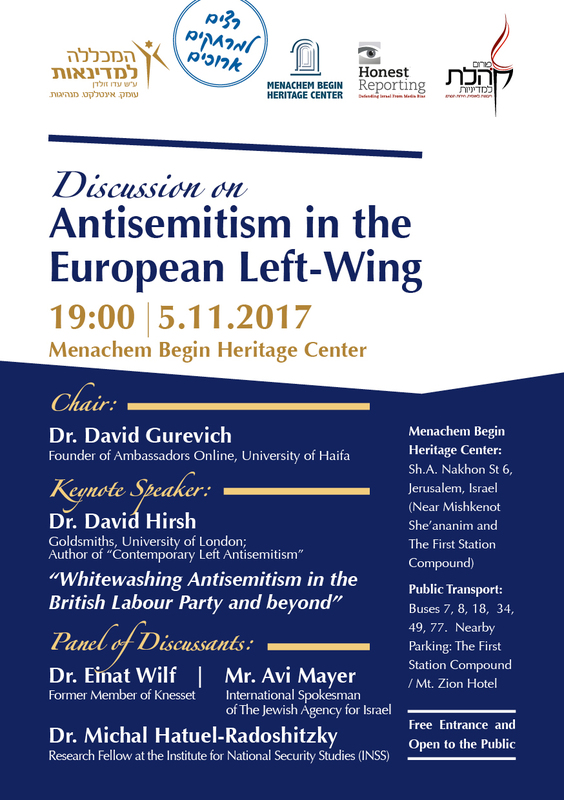 And a talk about ‘Contemporary Left Antisemitism’. 18 Vienna. An End to Antisemitism. This seems pivotal in David Hirsh’s understanding of the subject matter. Unfortunately it simply isn’t true. Livingstone wasn’t accused of anti-Semitism although he came in for a lot of flack for calling a Jewish reporter a camp guard, and his point wasn’t about being silenced about Israel. This may seem trivial but the so-called Livingstone formulation doesn’t apply even to this – the original row. I’ve seen antisemites play victim of the “Zionist” or “Jewish” lobby before but these attempts are not attempts deflecting accusations at them but at pushing their conspiratorial theories. I’m struggling to recall a genuine instance of the Livingstone formulation. “The Livingstone formulation” is useful when trying to understand why so many “leftists” don’t want to take antisemitism seriously.